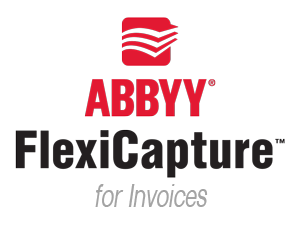 ABBYY is a leading provider of document recognition, data capture and linguistic technologies and services. Paper-intensive organizations from all over the world use ABBYY solutions to automate time- and labor-consuming tasks and to streamline business processes. 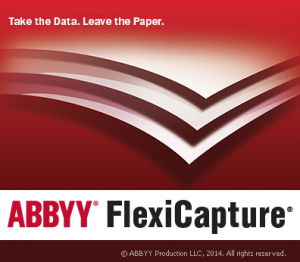 Among their key products, ABBYY FlexiCapture is a universal and highly scalable data capture, document and form processing platform for organizations of any size and industry. 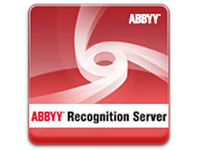 Also, ABBYY Recognition Server offers an easy-to-deploy yet powerful and scalable OCR and PDF conversion software for organizations of any size and industry.